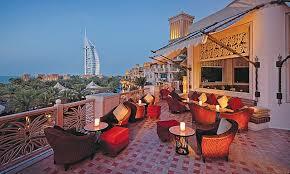 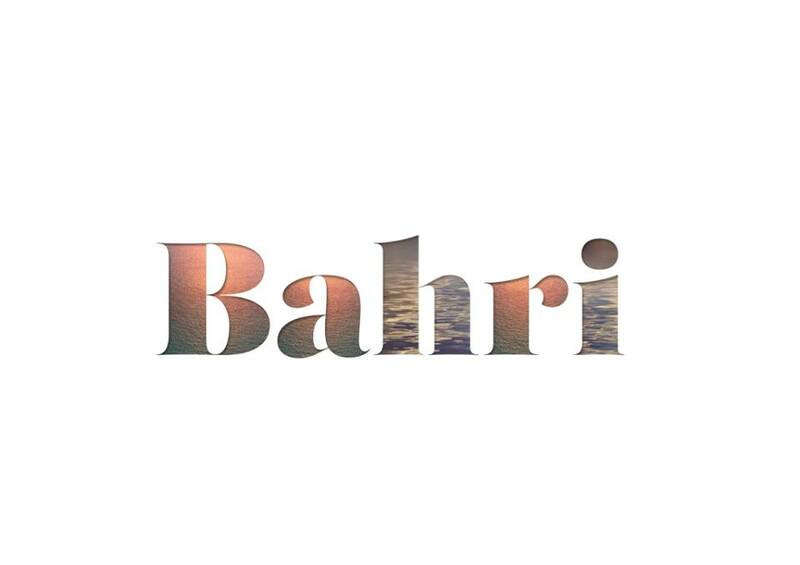 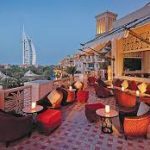 Bahri Bar is the perfect spot to take in the views of the waterways, the Arabian Gulf and the Burj Al Arab. 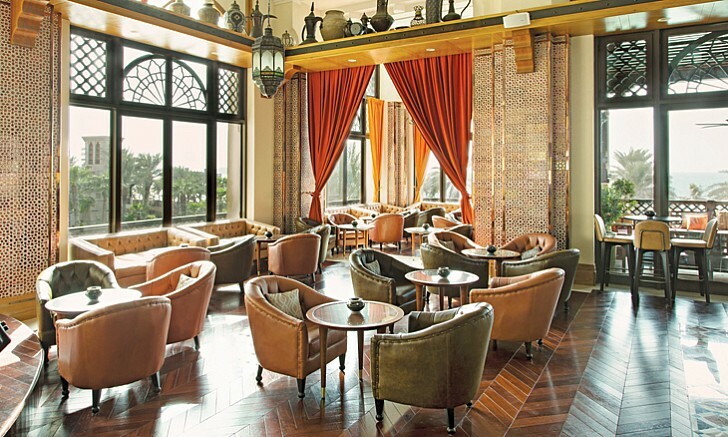 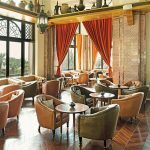 Bahri Bar is the perfect spot to enjoy refreshing classic cocktails and breathtaking views of the Arabian Gulf. 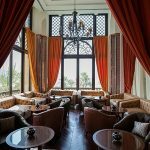 This bar serves delicious tapas and a wide range of drinks, together with a duet playing Smooth Jazz, Pop Ballads, R&B, Soul, Bolero, Cha-cha-cha, Samba and Bossa Nova. 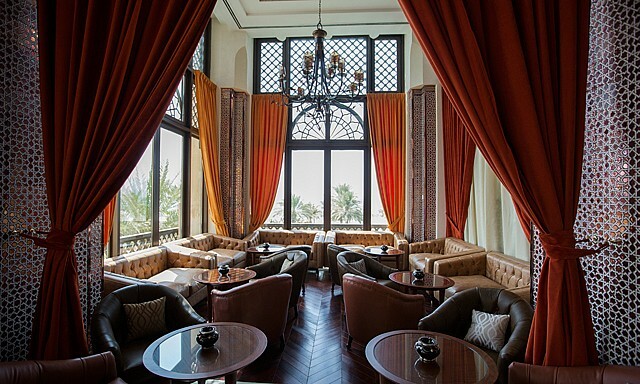 Come and soak it all in while you sip on a refreshing cocktail.